If Homosexuals Are Untamed Savage Beasts, Don’t We Want Them Fighting The Taliban? 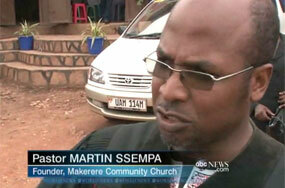 Congress Is Holding a Hearing on Uganda’s ‘Kill The Gays’ Bill. Let’s Suggest Who Should Testify!